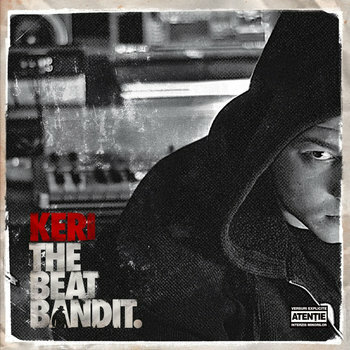 Keri is a Romanian hip-hop producer born in Petroșani ⚒. Production credits: Hades Records, Okapi Sound, Sociopat Records, Bandit Music. 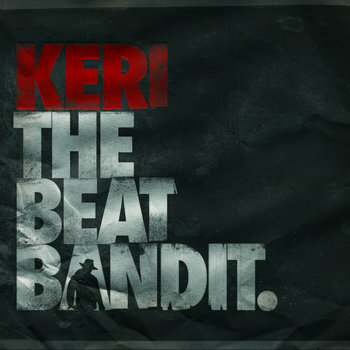 He released "The Beat Bandit" in 2009 @ Hades Records with numerous hip hop artists.